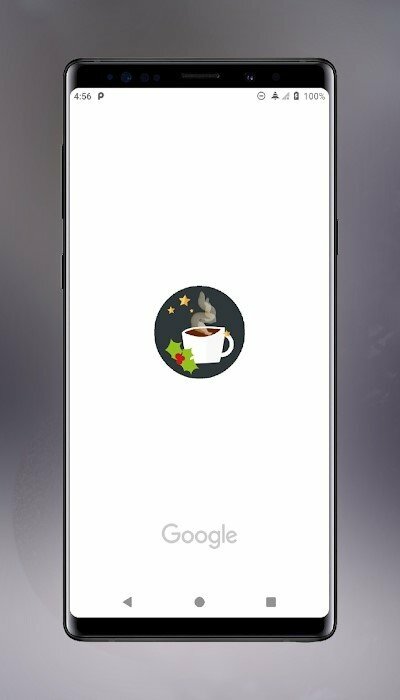 Christmas Substratum Theme: a Gift for the Holidays! 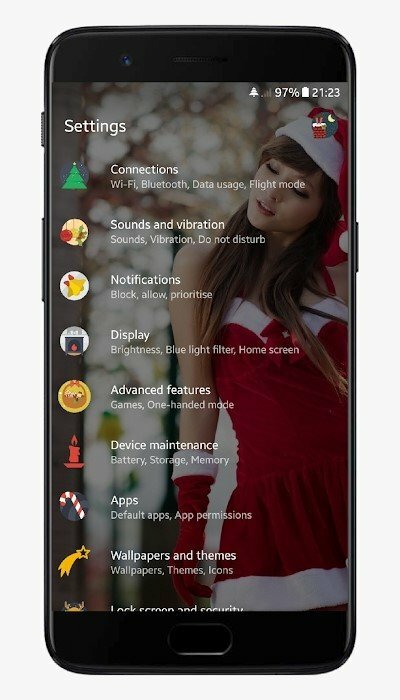 This Christmas, decorate your home and homescreen. 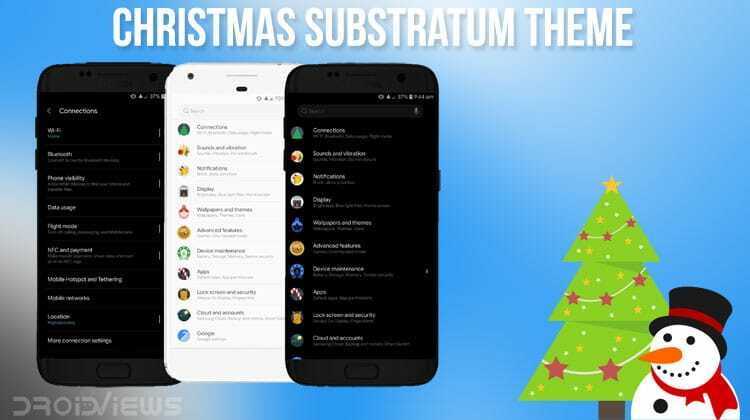 Get Christmas theme for Substratum from the Play Store for free! For those of you who celebrate Christmas, the developer Pierx has recently shared a very special theme. Holidays are coming, and many people are getting ready for the occasion. While some focus on decorating their homes, tech enthusiast love customizing their mobile devices. That’s why today we’re talking about the awesome Christmas Substratum Theme! We have already talked about Substratum in our previous articles, which we highly recommend checking out! In short, this is an open source theme engine, which allows you to completely change the looks of your device. The requirements may change depending on the device and operating system, so we recommend referring to the linked articles. Additionally, it’s currently possible to use it without root access on Oreo by using the Andromeda add-on. Keep in mind that you’ll need to authorize it from a PC first, and we have a handy tutorial for this. However, the step won’t be required on Samsung devices. Now let’s check out the Christmas Substratum Theme! Why Andromeda for Substratum is My Best Purchase Yet? 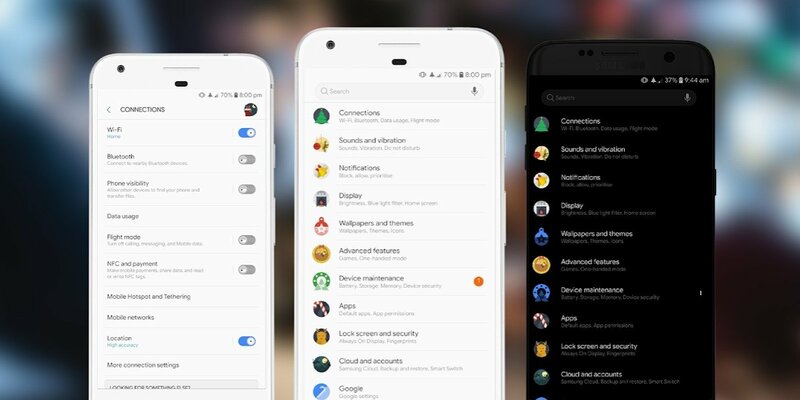 The Christmas Substratum Theme has initially been released in 2017, and it’s now receiving its second version. Consequently, you can now use it even on Android Pie. In fact, the main goal is making this theme accessible to as many people as possible. Keep in mind that this is not a standalone package, but it’s meant to be combined with other themes. Pierx has released several interesting designs on his Play Store page, so we recommend to check them out. Otherwise, you can also refer to the ones we have listed in our dedicated articles linked above. Speaking about the design language, we can immediately notice cartoonish elements spread all across the interface. First of all, system icons have been replaced with Christmassy ones. Moreover, for the apps which use a splash screen, the standard app icon will be replaced with themed decorations. Lastly, it’s worth noting that the Christmas Substratum Theme perfectly combines with other transparent themes, especially if you choose the right wallpaper. The theme is available for free on the Play Store, the main requirement is having the Substratum framework. 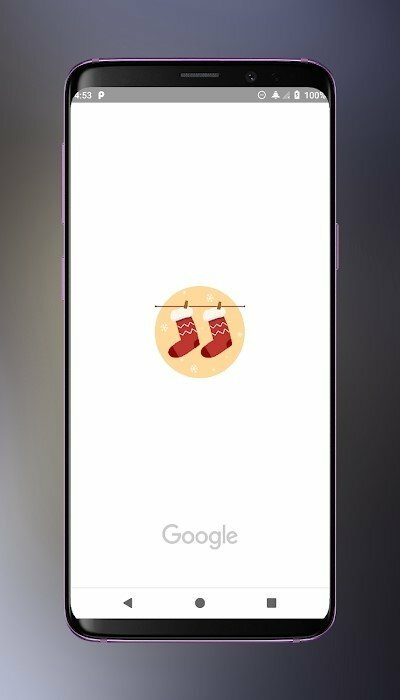 Regarding the compatibility, Christmas Substratum Theme supports Google and Samsung devices. Additionally, you’ll be able to use it on most AOSP custom ROMs. For the specific requirements, you can also check the official description. Lastly, as mentioned in the previous section, remember to carefully choose a nice base theme to get the most from the Christmas Substratum Theme!